Well hello lovely blog reading people! 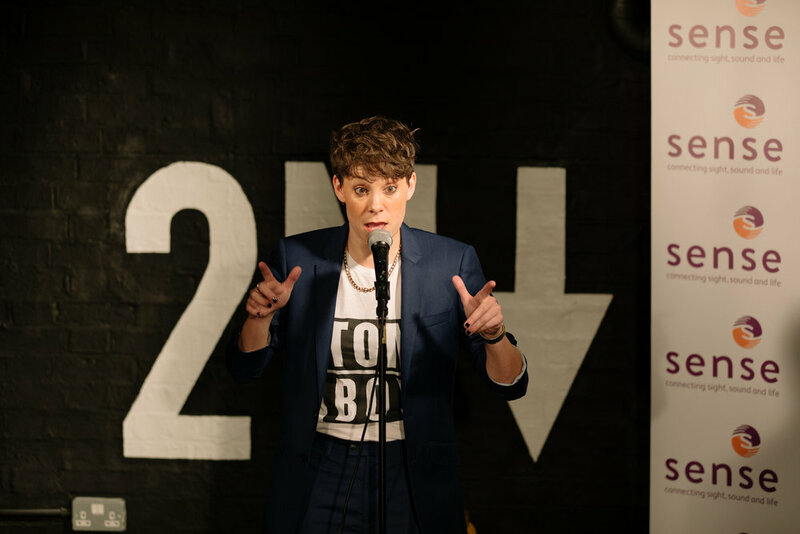 Here’s some nice news for a Friday…last night 2ND played to host to an exclusive show from TVs favourite Jon Richardson and friends – including Josh Widdicombe, James Acaster, Suzi Ruffell and Chris McCausland. What's even better? It was all in the very good name of charity. Yes, proceeds from the show are going straight to the charity Sense UK. The show sold out in record time, the venue was full to the rafters, beers flowed and laughter resounded! Laughing to raise money for charity - what could be better?! Check out upcoming shows at 2Northdown here and be sure not to miss exclusive one off shows from comedy heavyweights and household favourites alike. Happy Friday all, wishing you a fantastic weekend! NINA CONTI at 2Northdown TOMORROW!! !